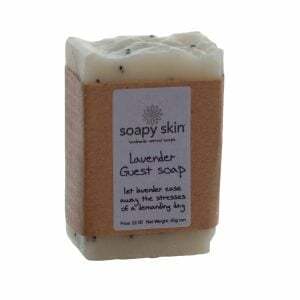 Natural Handmade Sweet Orange and Palmarosa Guest soap. 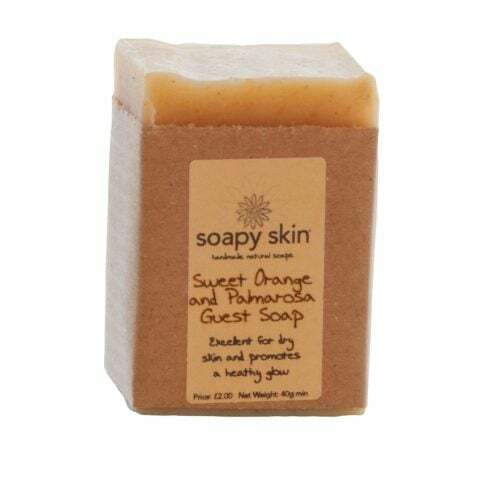 Our natural handmade sweet orange and palmarosa guest soap has a sweet, exotic aroma that is both calming and up-lifting. 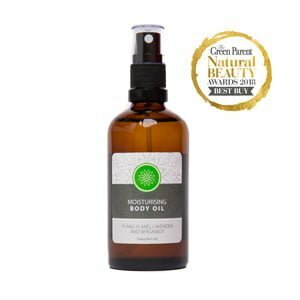 Palmarosa essential oil restores water balance and stimulates natural secretion of sebum, whilst its antiseptic and anti-fungal qualities mean it can be used to help skin infections. 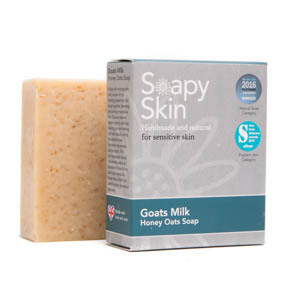 Patchouli is said to be a tissue regenerator helping regrowth of skin cells. 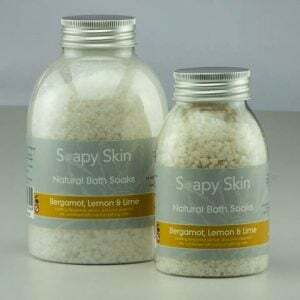 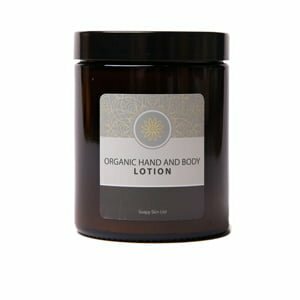 Some relief may also be obtained for those suffering from eczema and psoriasis. The sweet orange is a general tonic, which helps remove toxins from a congested skin. 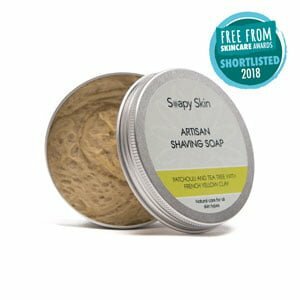 The added ingredient of orange peel powder acts as a wonderful astringent and skin-toning agent as well as providing a warm, subtle colour to the soap. 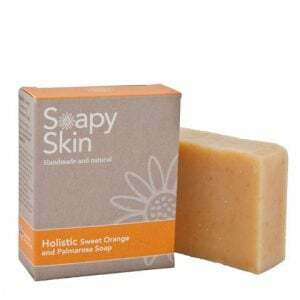 On the whole, our natural handmade sweet orange and palmarosa guest soap is excellent for dry skin and promotes a healthy glow.